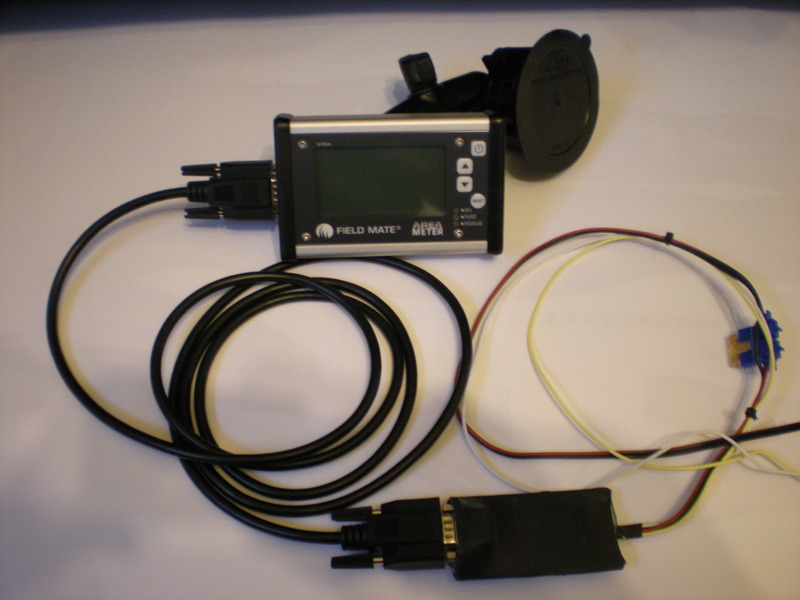 FieldMate Road tax refund system simple uses and Drive shaft sensor to record distance traveled both on and off road. The user simply turns a dash board mounted switch off when off road and back on with on the public roads. At the end of a recording session ( this may be every few months or as the system is getting full) , the user can down load the monitor into their off computer. We supply a window application that simply produces a report of on road and off road distance totals. 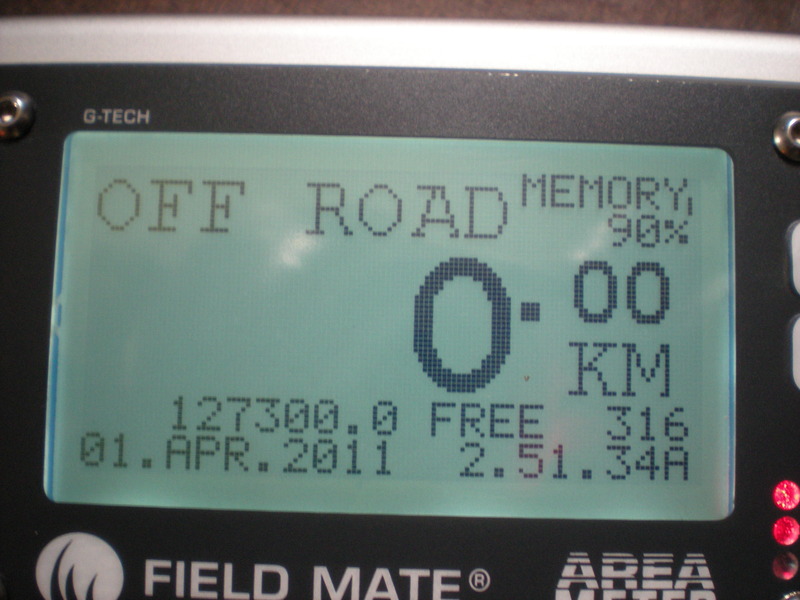 For the proof of off road travel all off road trips and reported as well, given date of off road trip, the distance, and the hubometer reading at the start of the off road trip and the end of the off road trip. Every thing to comply with the regulations around getting the complete refund of the off road travel. Total of all off road distance traveled since the last down load. The monitor is simple and easy to use, and best of all reliable to the max. All setups straight forward. Design to be fitted and truck. Talks to us , we are here to help..